Each summer we host an outdoor event that was the very first event that I participated in at Dwelling Place and in Heartside. The Market. This year i have been supporting and organizing this event for a solid decade! It’s so crazy that I can’t actually totally wrap my brain around how quickly the time has flown by. Originally the Ionia Street Artisans Market, the event has slowly transformed with the Avenue, but the premise remains the same. Take art, put it outside and then add music. 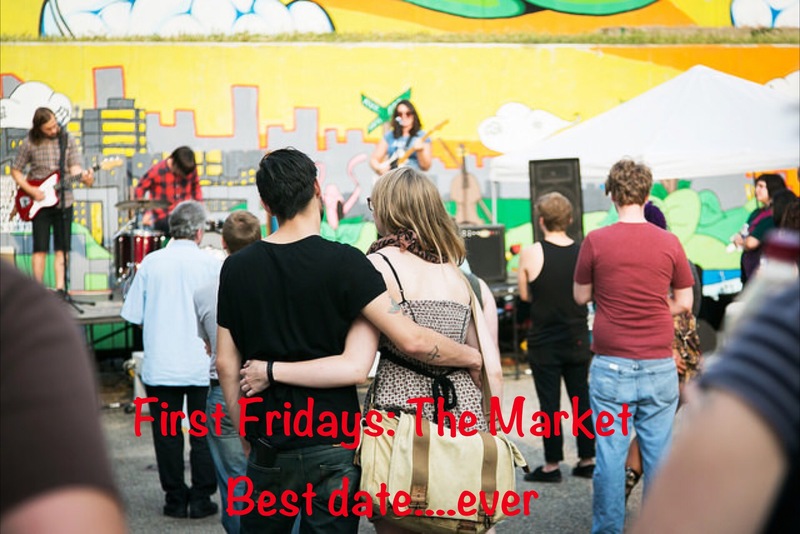 We fill the sidewalks with vendors, get performers to kick out some jams in the parking lot of 106 South Division, have gallery openings and just rock it out. Here are some of my favorite pictures from the event in June, with the entire collection online here. I’m looking forward to our August event on August 7th! ← Bring out the Party.